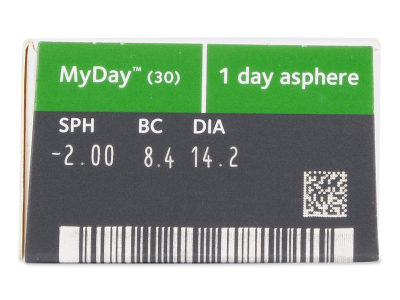 MyDay daily disposable contact lenses are made of silicone-hydrogel and provide optimal oxygen permeability for healthy and comfortable wear. Their patented Smart Silicone technology ensures clear, consistent vision. 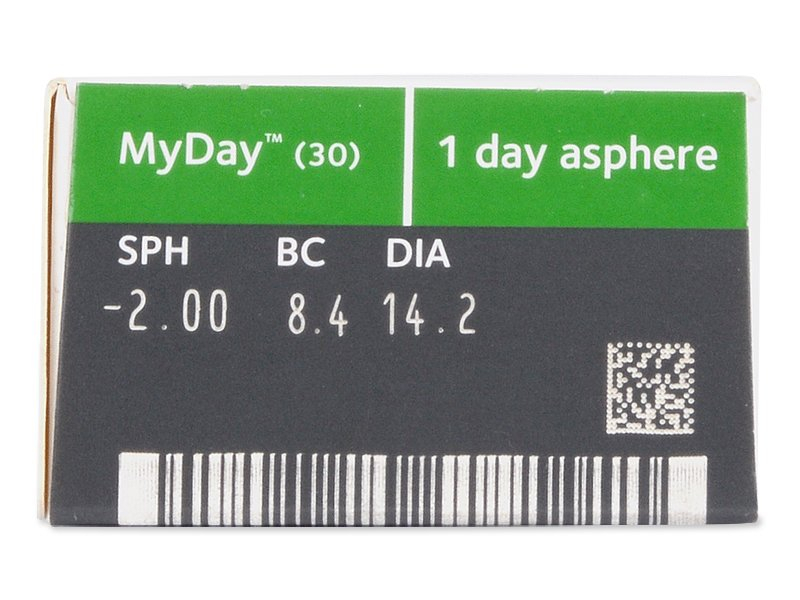 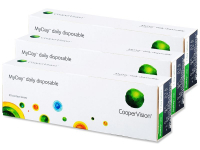 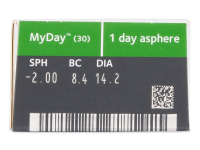 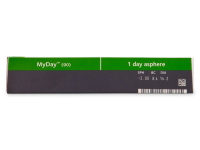 MyDay daily disposable are one-day silicone-hydrogel contact lenses manufactured by CooperVision. 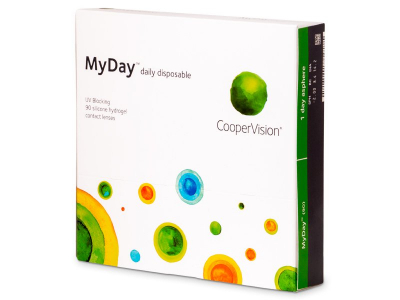 MyDay daily disposable lenses provide optimal oxygen permeability and healthy, comfortable wear. This package contains 90 lenses. 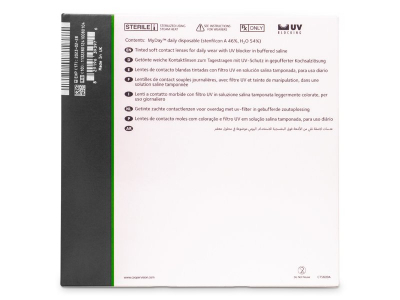 MyDay daily disposable are also available in a box of 30 lenses. 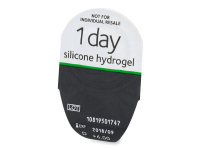 Smart Silicone™ technology combines traditional hydrogel material with silicone-hydrogel. As a result, a dense network of microscopic channels ensures the eye gets a sufficient supply of oxygen.